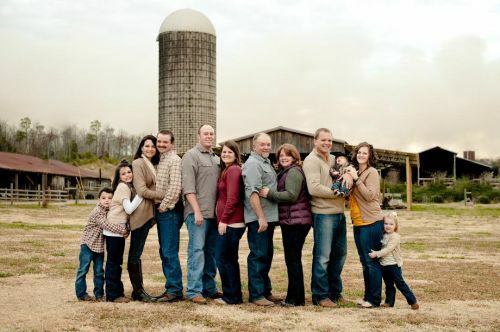 It is already time to get ready for fall activities on the farm! We are busy getting things ready for all the fun. We have plenty of dates available. 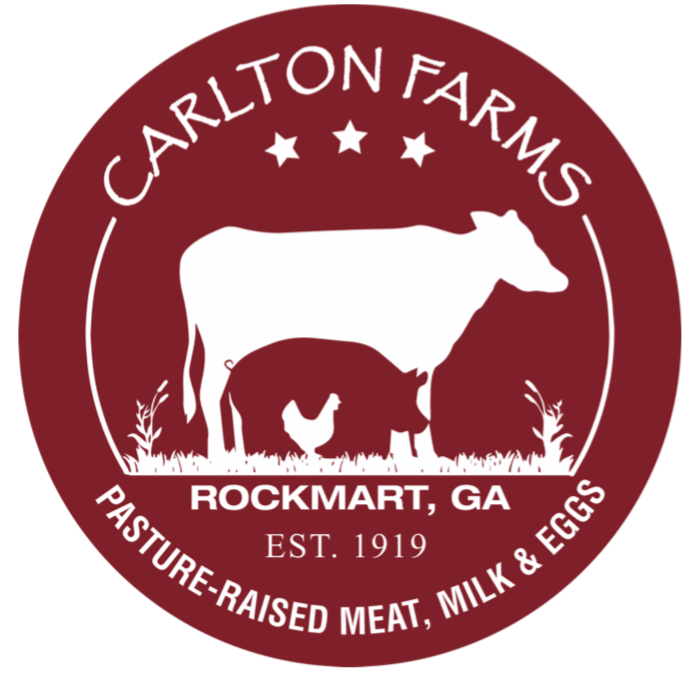 We look forward to having you join us at Carlton Farms for a farm experience that is both fun and educational. Children will enjoy many activities while at the farm including: a narrated hayride into the pasture with our milk cows, a baby animal petting barn and a trip through our corn maze. Students are welcome to bring a lunch and enjoy their lunch in our picnic/play area before going back to school. October 2nd and November 7th are open for Homeschool groups. We also offer a spring tour. The spring tour is a little different than the Fall. In the Spring, children learn more about the dairy cows. Spring tours include a trip to the dairy barn to learn how cows are milked, baby animal petting barn and you will also learn about how we process our eggs on the farm.